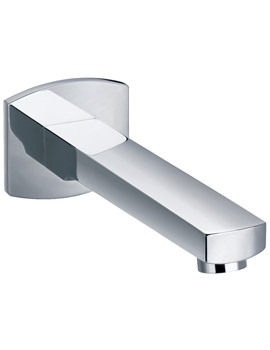 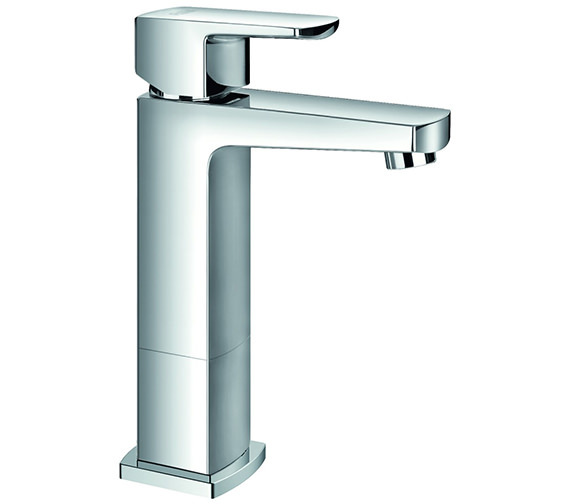 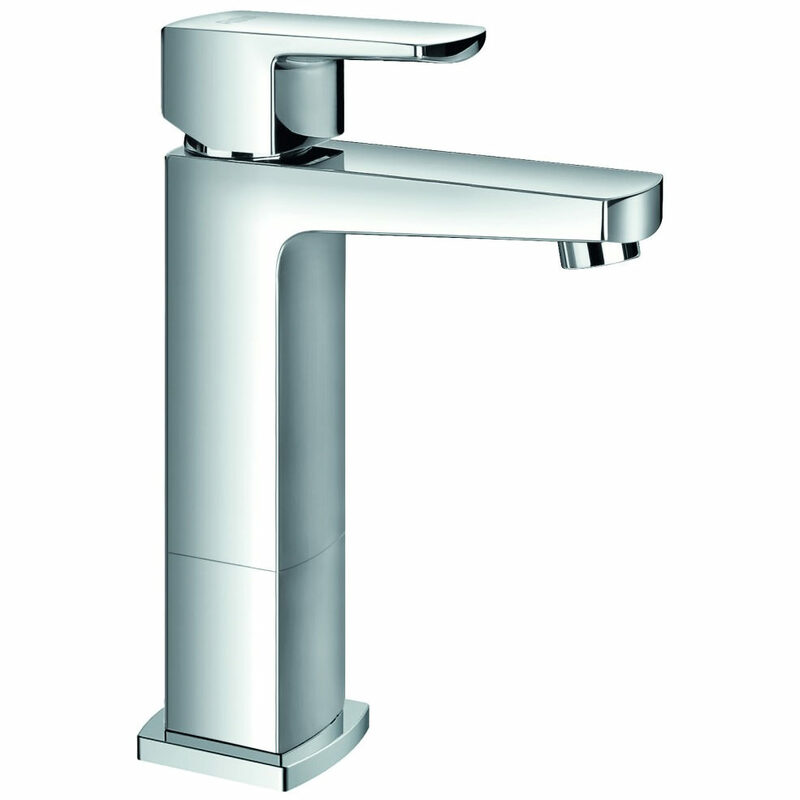 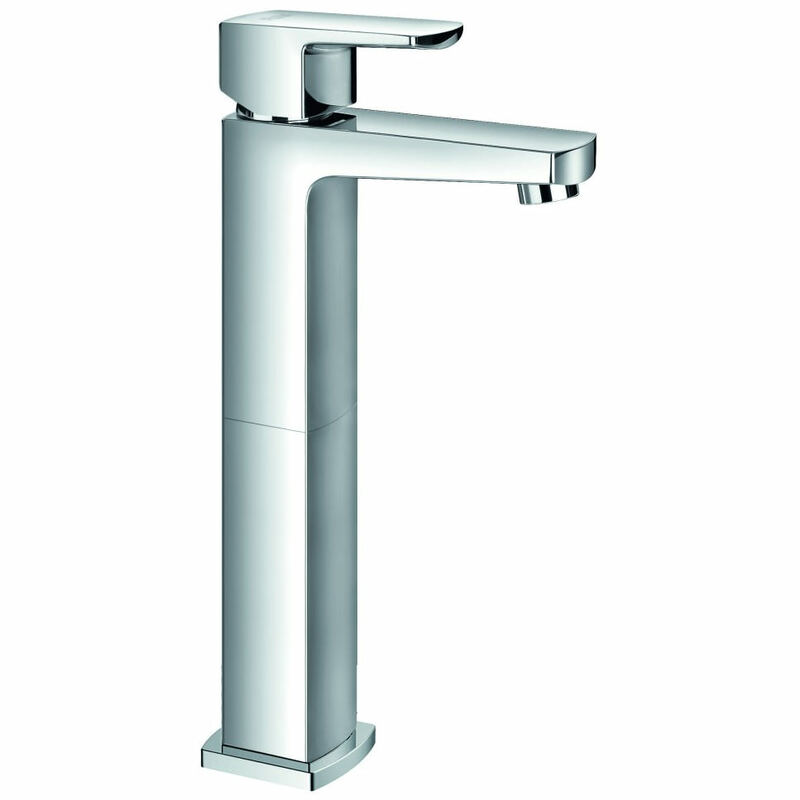 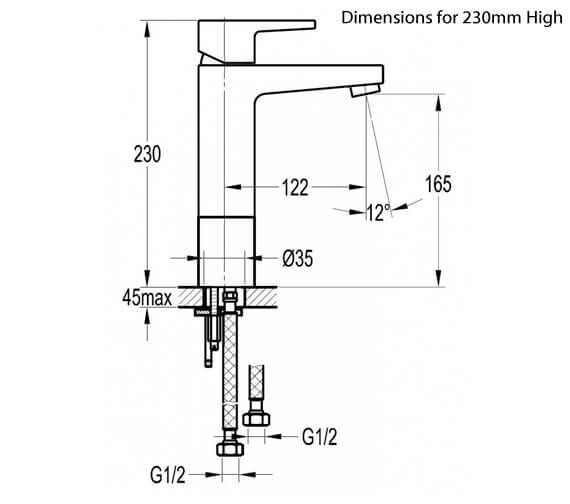 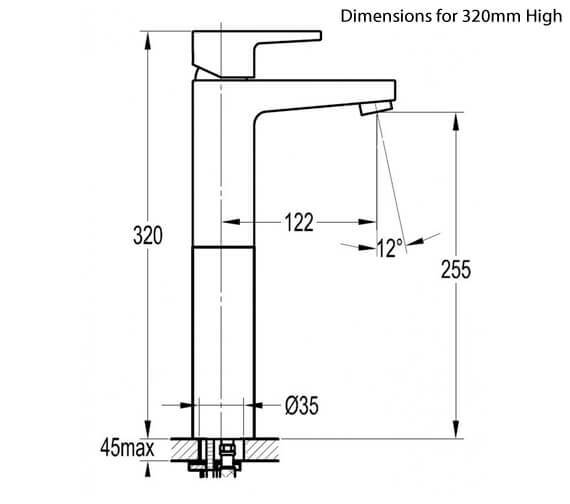 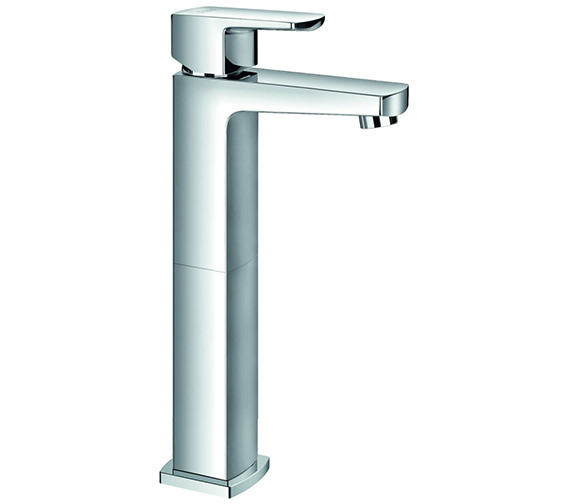 A serene flow of stream through the Dekka Cloakroom Basin Mixer Tap is due to the NEOPERL® aeration system which straightens the water flow and cuts down the splashing and eliminates the side-spraying. 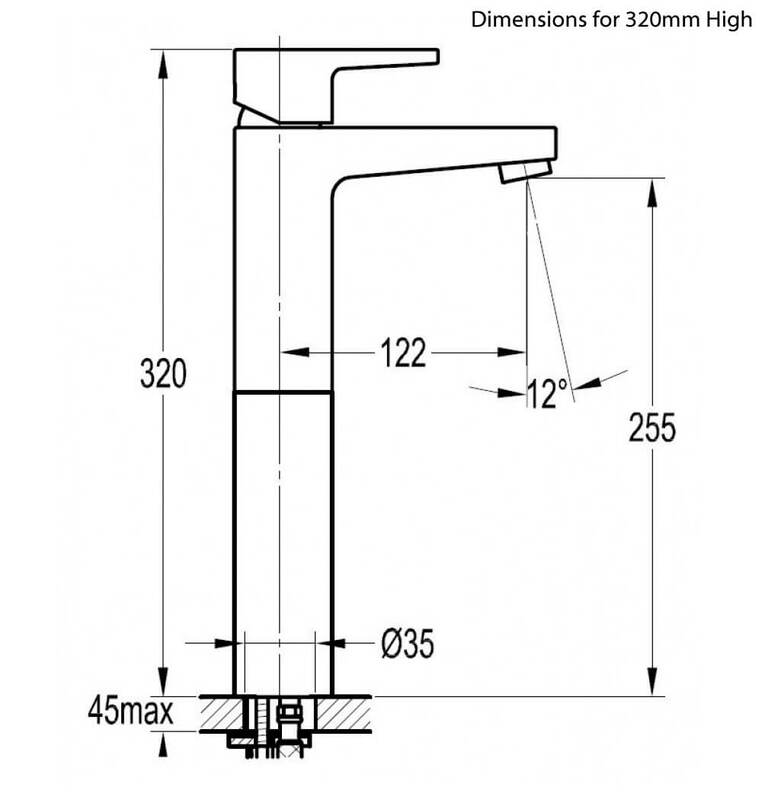 A Clicker Waste is also provided as an anti-clogging device to counter drain blockages. 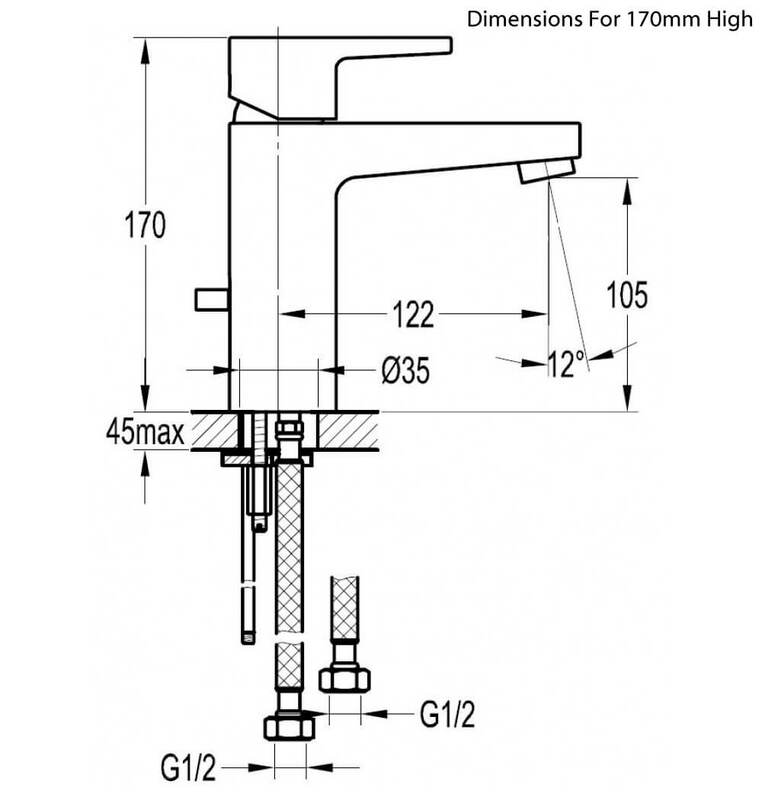 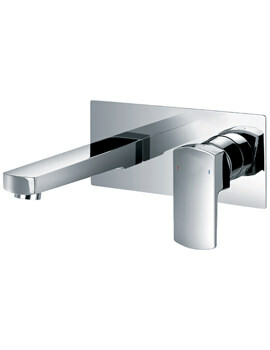 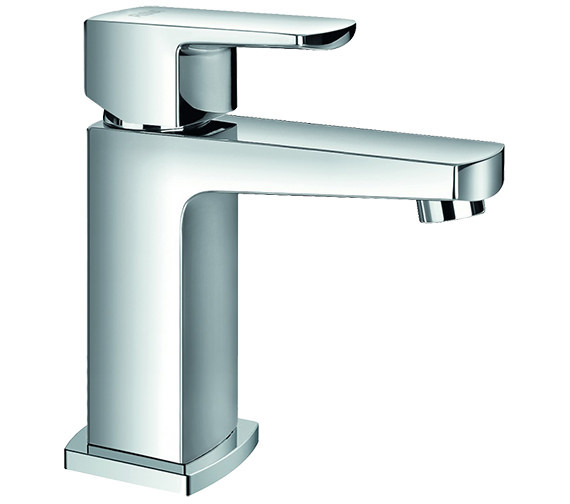 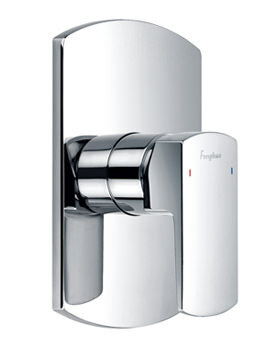 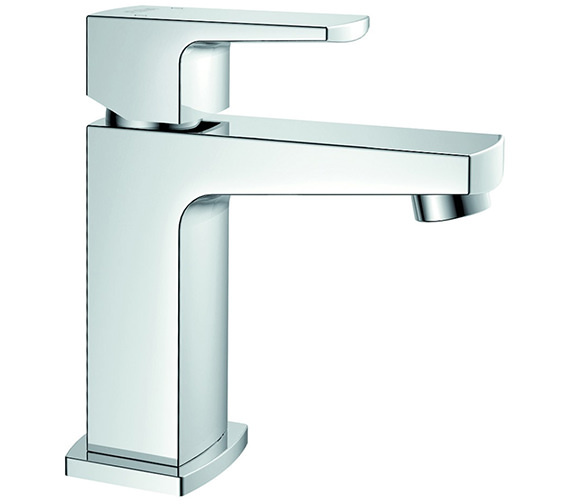 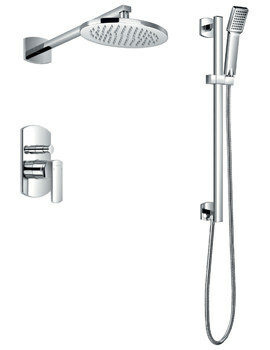 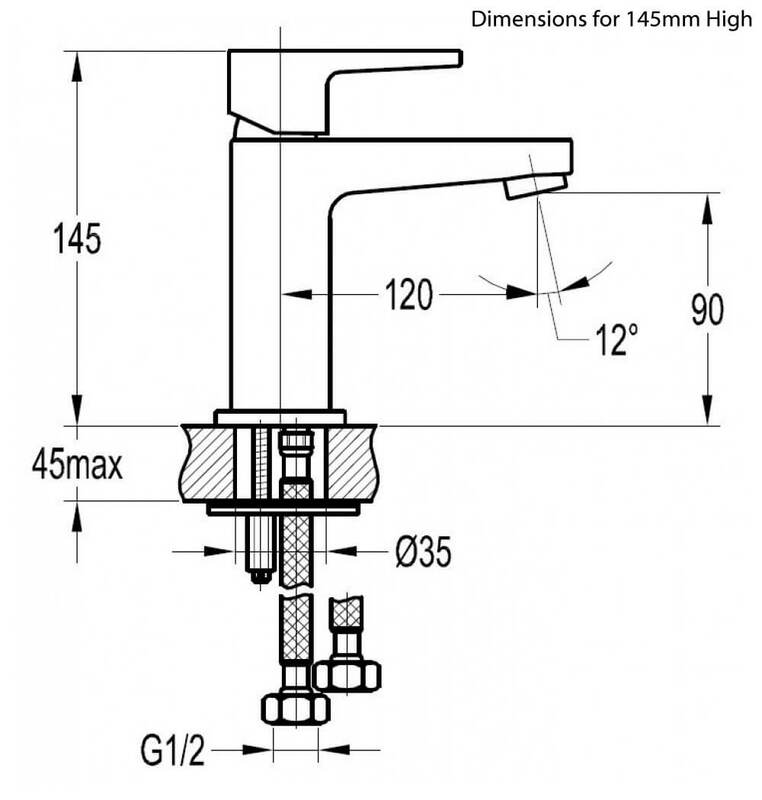 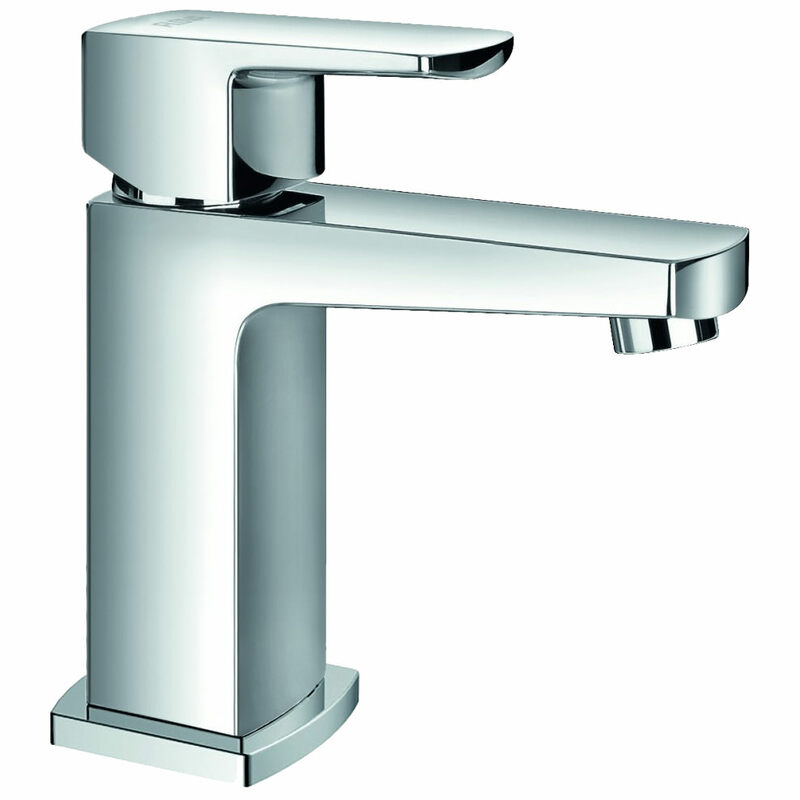 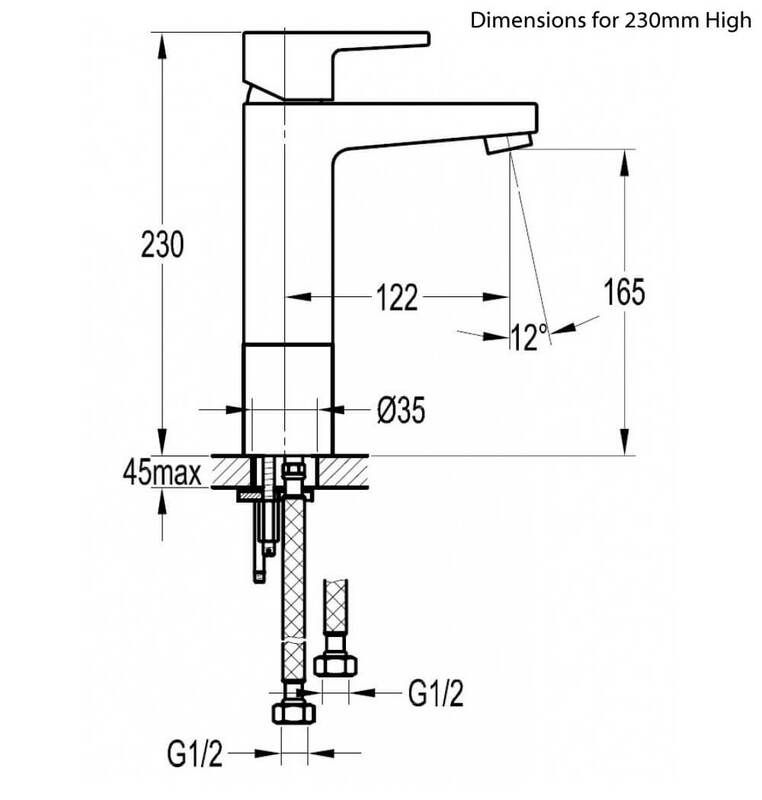 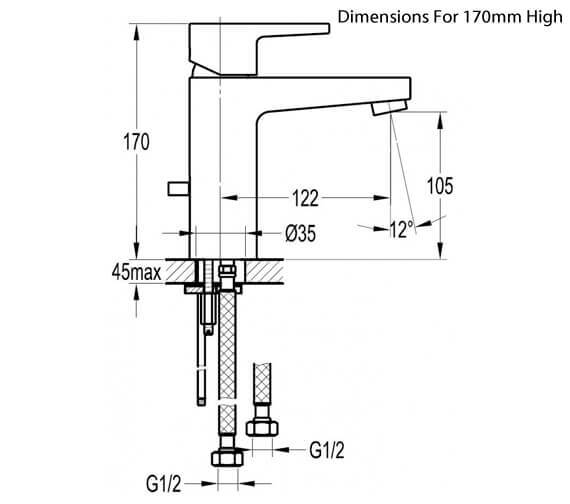 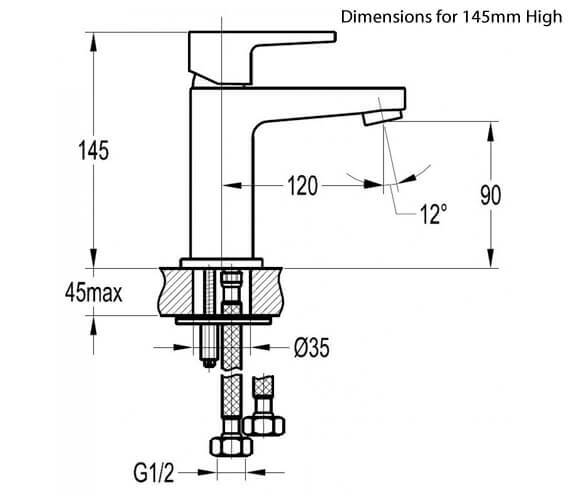 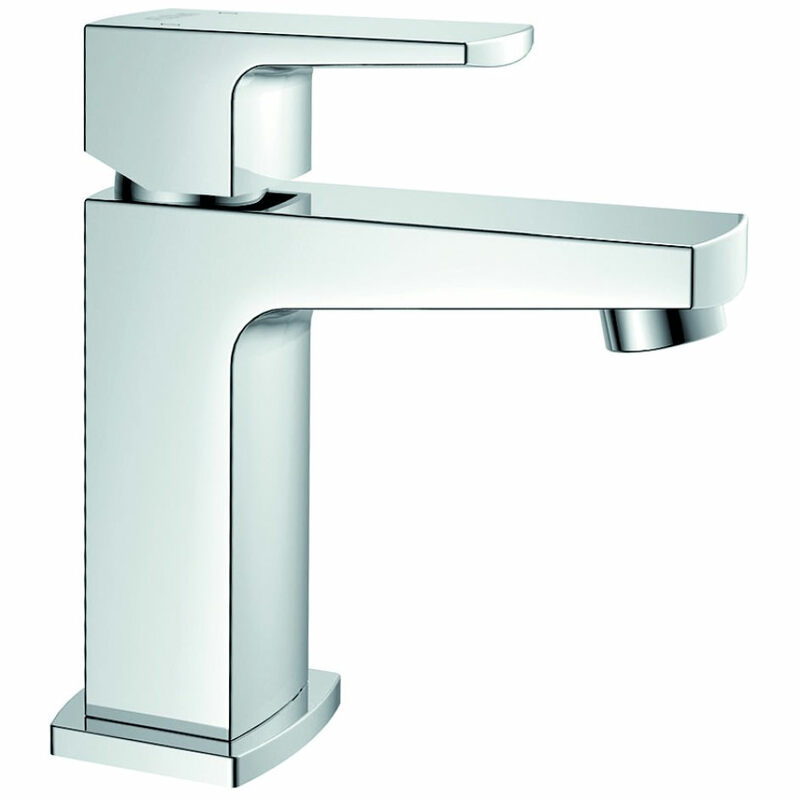 This faucet needs a minimum of 0.2 bar pressure to perform at its optimum; this medium water pressure system compatible appliance is covered by Flova with a 5-year guarantee period in the event of any manufacturing defects.